Delta Americas Headquarters located in Fremont, Calif., has been honored by UC Berkley’s Center for the Built Environment (CBE), earning an Honorable Mention in its 2017 Livable Buildings Award program. The superior sustainable design and high quality-of-life properties of Delta’s US LEED Platinum-certified, net-zero-energy designed green building were instrumental in receiving the honor. Based on its calculated energy usage in 2016, its Energy Use Intensity (EUI) achieved 21.6, indicating the facility saved 90 percent energy than traditional buildings (Average EUI: 212). In July of this year, the building achieved full net-zero operation, with its solar energy generation surpassing consumption. Since 2007, CBE's annual Livable Buildings Award has recognized projects that meet the highest standards for architectural design, energy and sustainability, and occupant satisfaction. 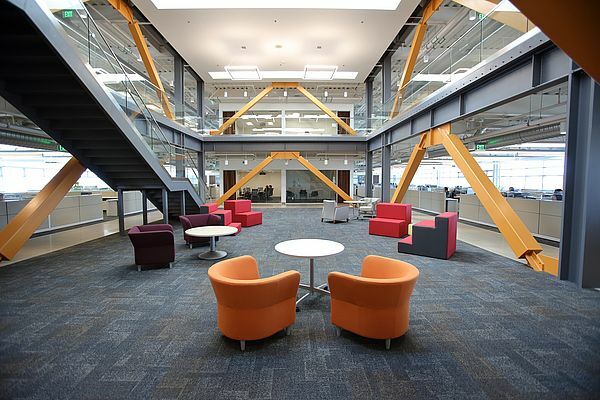 The CBE jury, which is composed of architects, engineers, and the other industrial experts, commended the impressive size and design of the Delta Americas Headquarters. It also recognized the numerous green building technologies integrated into the building to achieve net-zero operation, such as a rooftop photovoltaic array with 616kW energy capacity, which is capable of generating more than 1,000 MWh of electricity per year, and a geothermal HVAC system coupled with radiant slabs and chilled beams that reduces HVAC energy consumption by 60 percent compared to traditional systems. 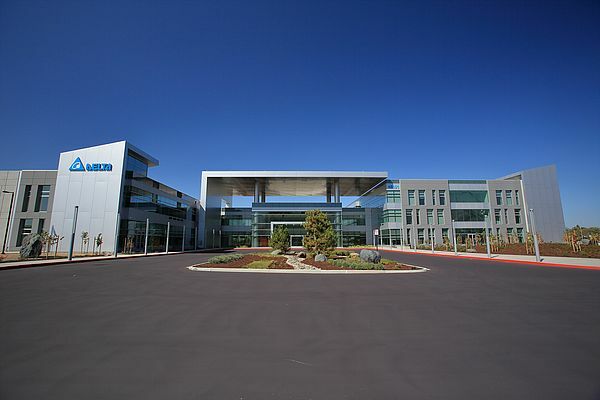 To further elevate its sustainable operations and reduce energy consumption, the Delta America Headquarters utilizes many of Delta’s own technologies, such as its solar PV inverters, energy-savings variable frequency drives, elevator power regeneration technologies, a wireless outdoor LED lighting system, InfraSuite Datacenter infrastructure solutions, electric vehicle charging solutions, and building automation management and Delta Energy Online software. To conserve water, the facility also includes a 140,000-gallon rain water harvesting system, which has been discreetly implemented on the building’s property to collect water from the rooftops for irrigation.